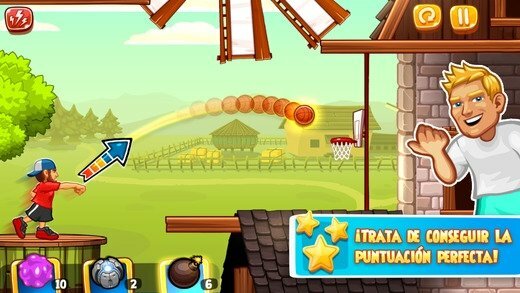 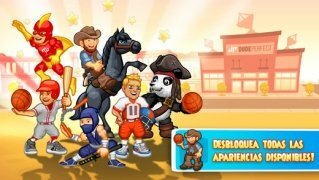 The members of Dude Perfect's YouTube channel, known for their basketball tricks and their gags about sports stereotypes, are back with new iPhone game: Dude Perfect 2. In this game you'll continue trying to make impossible shots throughout a wide range of impressive scenarios. The funniest YouTube sports channel. 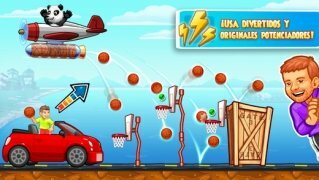 Enjoy impressive graphics and sound effects. Play with any of the 5 members of the group. 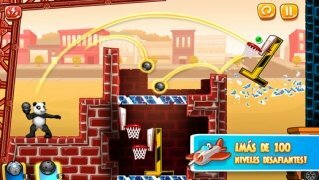 Access Dude Perfect's videos from the game.